First food trucks took the South Bay by storm, now it looks like retail is going mobile with both pop-up shops and boutiques on wheels. Classic Loot is a San Jose-based business that premiered about a year ago at a San Jose Made Event. Now they have their own truck and it looks pretty slick. To hunt down the mobile store, either follow them on twitter or check out their website over here. 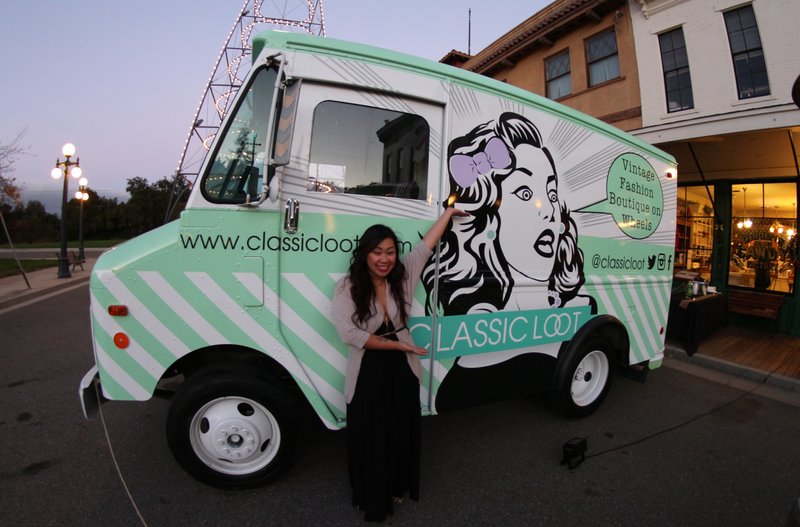 SAN JOSE, CA, – Classic Loot has gone mobile, announcing their 15 foot storefront on wheels. It's the first vintage fashion boutique truck to ever hit the streets of the South Bay area. Classic Loot started back in December 2012 at their first San Jose Made event, vending on table set-ups and has been selling all around the bay area, Treasure Island Flea, Oakland First Friday and more. "Do you have a store?" One of the frequent questions owner, Tam Tran is asked every time she is out vending. With influences from Los Angeles, New York, and close to home San Francisco, Classic Loot has joined the growing army of mobile retail nationwide. Classic Loot is a San Jose based vintage, handmade jewelry and accessories online and mobile boutique business. 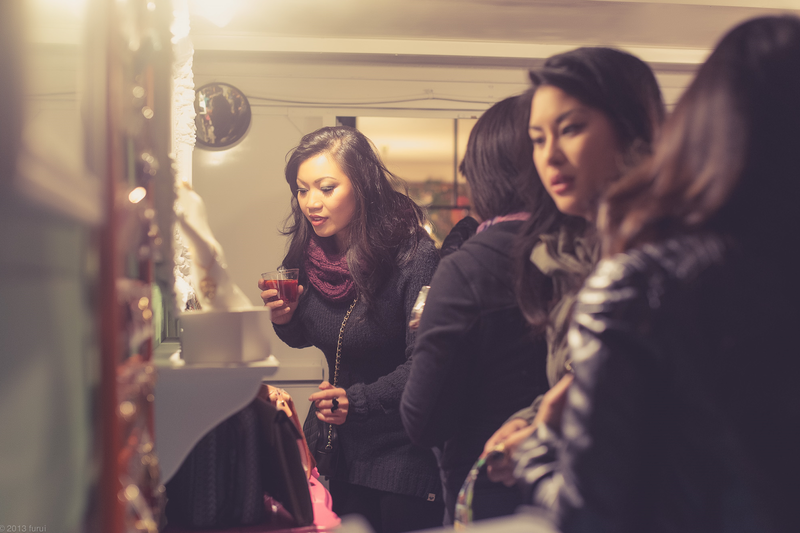 We go from all around the bay area and hunt, repurpose and curate the best collection of one-of-a-kind pieces.